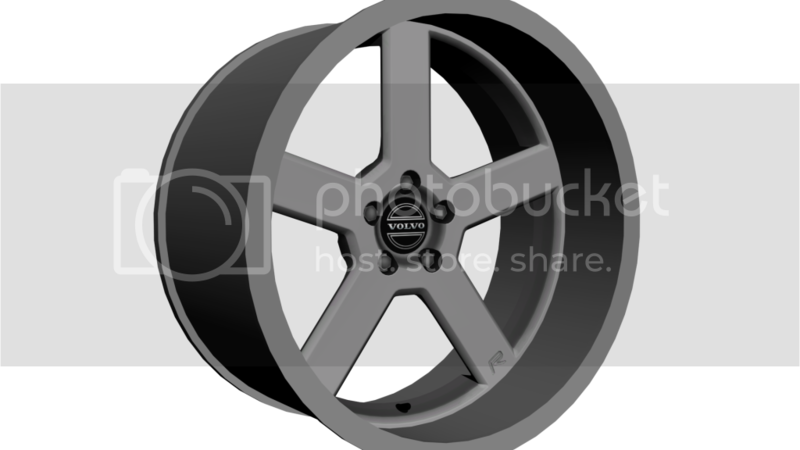 this rims are now released! thank you! 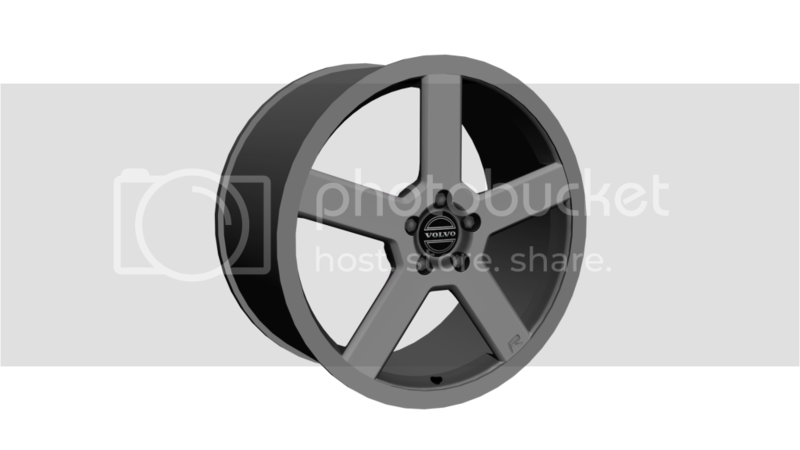 i will soon up load next part of volvo rims!